Wines of the World, an annual wine and food extravaganza affectionately known as WOW, is set for Friday, Nov. 16 at Pier 66. 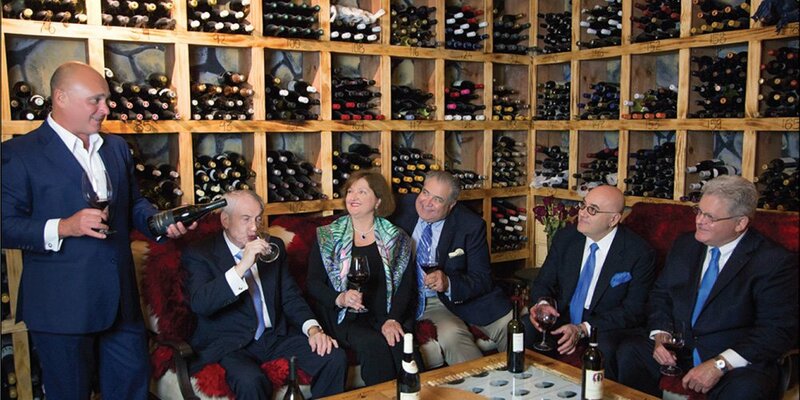 Now in its 23rd year, the unparalleled evening of global vintages and fine cuisine benefits Symphony of the Americas. This year’s featured winery is Penfolds, an Australian house that has been creating quality vintages since 1844 and has been named top winery of the year by Penfolds prestigious Wine and Spirits magazine more than 20 times. Ewan Proctor, who currently serves as Penfold’s ambassador and head of luxury education for Treasury Wine Estates, the second largest distributor in the industry, will be on hand to chat with guests about the company’s winemaking process and compelling vintages such as the Penfold’s reserve wines, which will be served in the VIP room at WOW. Festivities begin at 6 p.m. with a reception featuring dozens of wines paired with tasty bites from top area chefs. Guests in the VIP room can enjoy specialty wines from Penfolds and appetizers by Toni Lampasone of Wine Watch Catering. 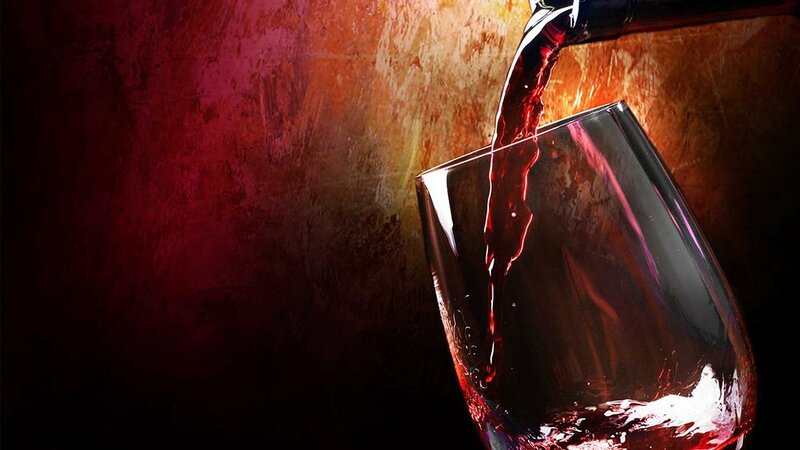 “The reception offers wines ranging from moderately priced pours to collectibles,” said event co-chair Jerry Rosenthal, president of the Fort Lauderdale Chapter of Chaîne des Rôtisseurs, an international food and wine organization. “It’s an opportunity for beginners to learn about which varietals they might like, and for oenophiles to sample wines they may want for their own cellars.” A multi-course sit-down dinner follows the reception, where each attendee can enjoy five courses, each prepared by a different chef. Among them will be Oliver Saucy of Café Maxx, Gregory MacGowan of Pier 66, and Joey Esposito of Café Seville. Admission is $175 or $275 for VIPs. After November 1, tickets will be $225 and $300. Visit www.winesoftheworld.org or call 954-644-9049. For those who might want to spend the night, Pier 66 is offering a special rate of $149 for those who wish to spend the night.